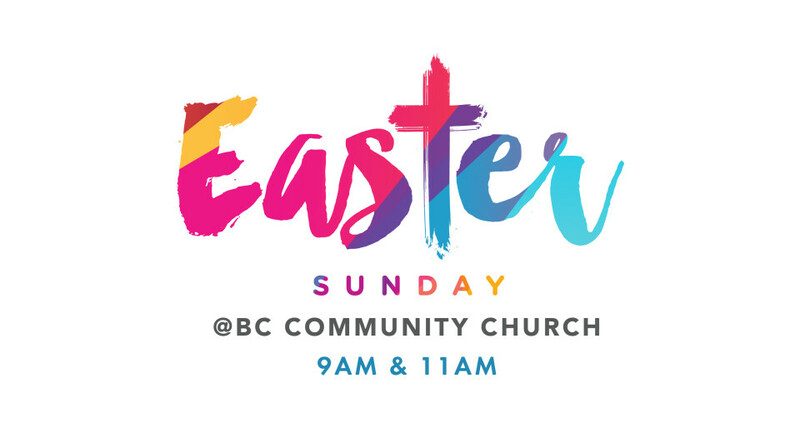 Join us as we celebrate the resurrection of our Savior with a service at 9am and a service at 11am. We will have baptisms and testimonies at both services, and Children's Ministries will be available as well. We hope you will join us!